the “Post Meta Edit Lock” are flags in the “wp_post_meta” database table, no “wp_post” table. When you edit a post, old or new, WordPress creates 2 records in post meta table for warn other editors that someone is in edit. So, these records can remain on server for a very long time. When a Blog has many posts, for example 100, in post meta table you can found 200 “dead” records. Delete these records is not dangerous. 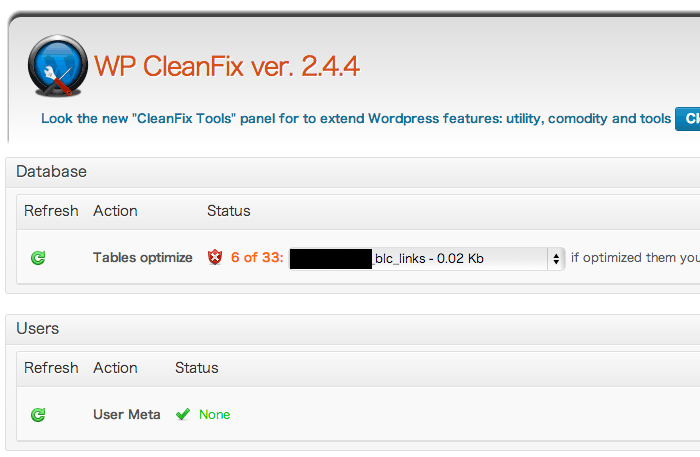 WordPress › Support » [Plugin: WP CleanFix] [Plugin: WP-CLEANFIX] "Post Meta Edit Lock" ?